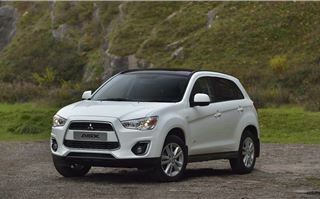 The Mitsubishi ASX, launched in 2010, was an unfortunate victim of the fluctuating economy. When it went on sale it represented decent value for money, but due to a poor exchange rate with the Japanese Yen, the price rose fairly quickly. The result was a hefty premium for what otherwise should have been a value for money car. Needless to say, the model struggled to sell. But things have changed. Mitsubishi has worked on the ASX to improve it for 2014 - but rather than charge more money for the improved car the cost has dropped, with reductions of around 10 per cent off the previous list prices. 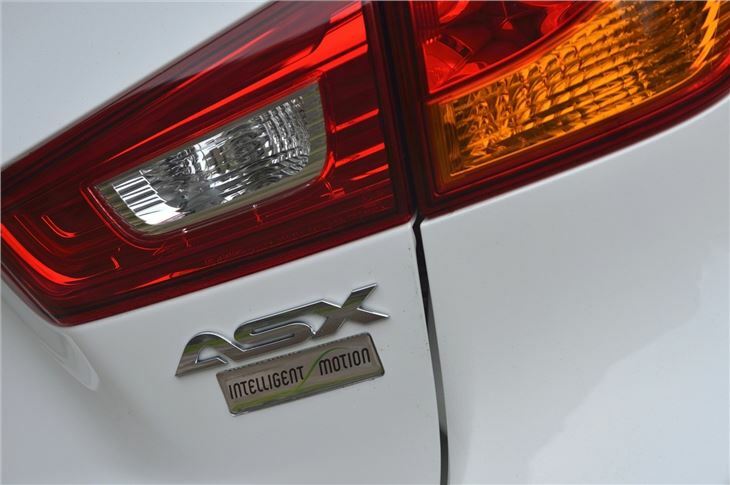 That once again puts the ASX in contention, despite an ever rising number of competitors like the Suzuki S-Cross and the new Nissan Qashqai. 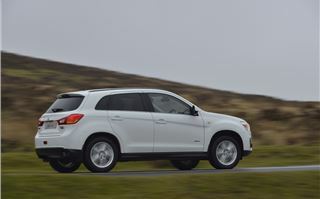 The engine line-up has been expanded too, with a new 2.2-litre diesel. It’s offered in conjunction with a six-speed automatic gearbox and is the most powerful engine in the range, producing 150PS and a healthy 360Nm of torque. Official fuel economy is 48.7mpg and emissions are 153g/km – not bad when you consider that it has four-wheel drive and an automatic 'box. 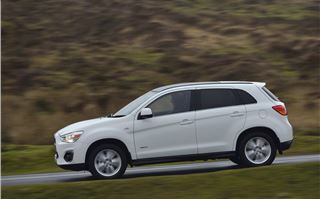 It’s the same 2.2-litre diesel and six-speed torque-convertor automatic as you get in the larger Outlander and in the ASX it offers impressive performance. 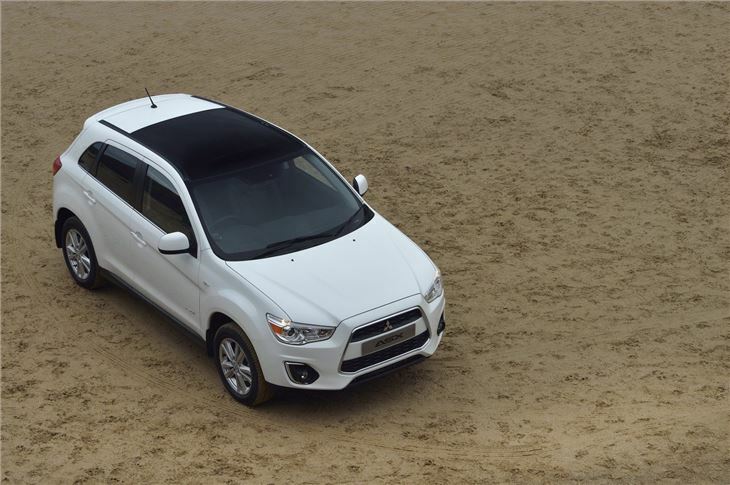 On the move there’s ample torque for overtaking, climbing steep hills and easy motorway driving. 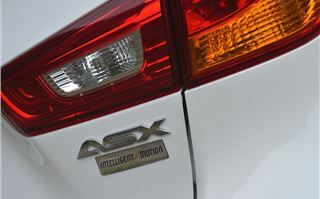 On the road the ASX 2.2 Auto is rewarding and enjoyable. The gearbox is smooth, with slick gear changes that are comfortable and predictable, both on the up and down change. 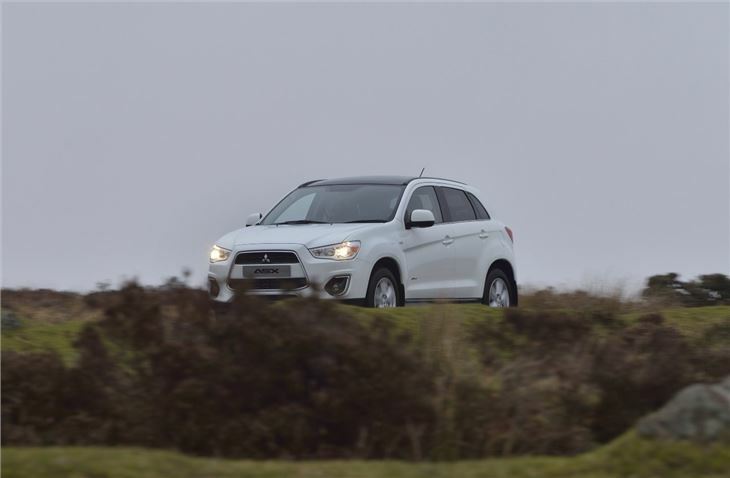 The ASX is also surefooted - even on rough, undulating roads – inspiring confidence, which is helped in no small part by well-weighted steering and a commanding driving position. The 2.2-litre diesel is only offered with four-wheel drive but under normal conditions it acts like a front-wheel drive car. 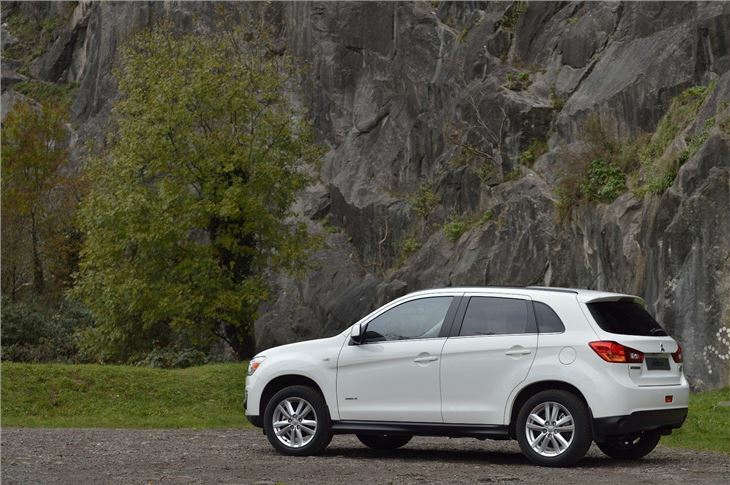 If it needs more traction at the rear then the system will send up to a third of the power to the back wheels. 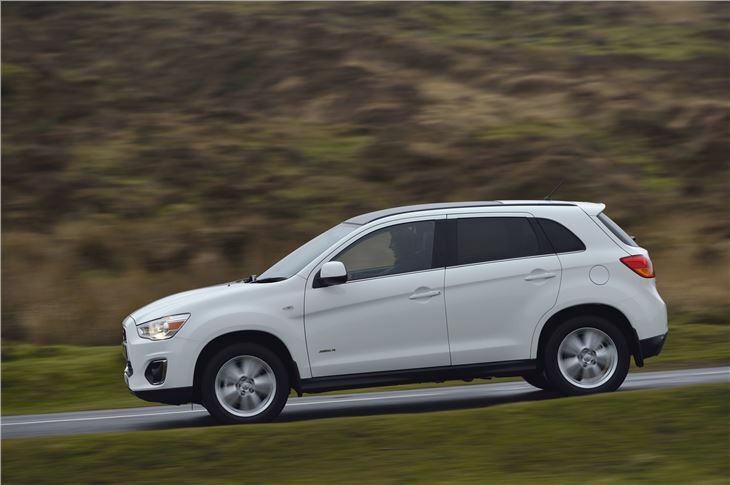 If things are particularly slippery then the driver can select a 50/50 lock torque split, handy in snow or in the mud. 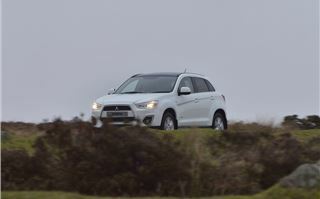 Mitsubishi has tweaked the ASX in other areas as well: the suspension has been revised to give a more comfortable ride, plus extra sound deadening material has been added to make the cabin quieter. 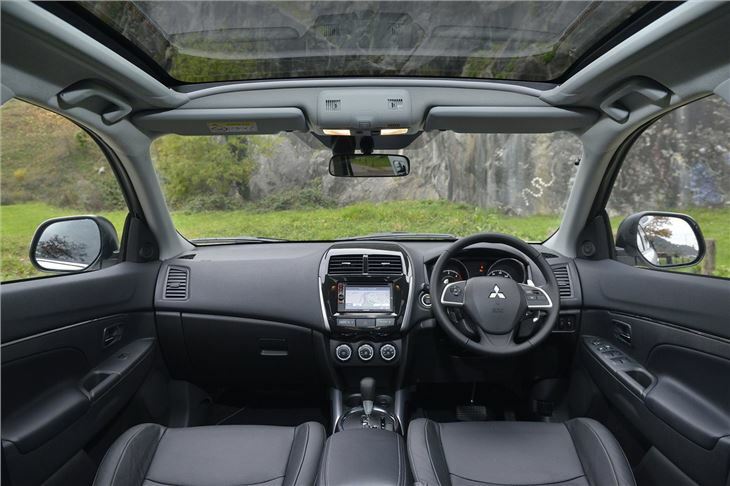 The interior itself has been overhauled with a soft-touch dashboard covering and an LED-lit panoramic sunroof. 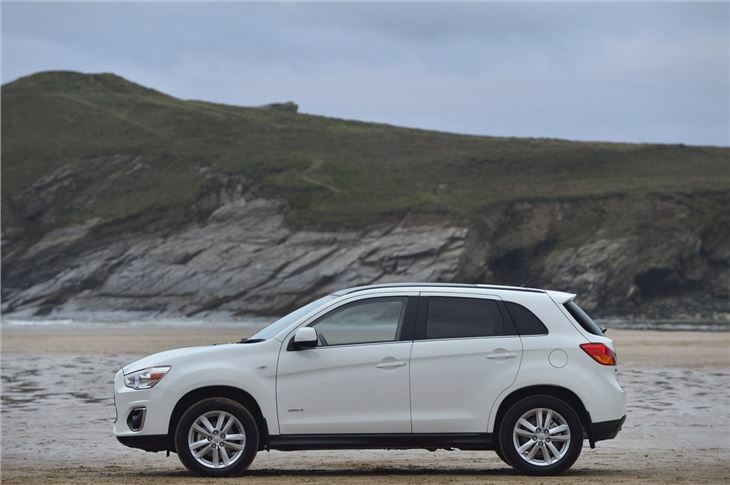 The practical nature of the ASX remains unchanged and it’ll carry four adults with ease, thanks to plenty of leg and head room in the front and back. 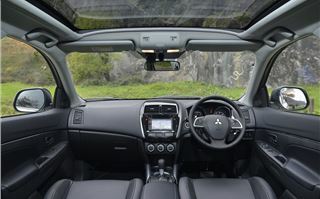 Admittedly, there’s nothing much to get excited about the interior – the centre stack is blandly laid out and on upper grades the sat nav system is tricky to use. But that said, the controls on the whole are easy to find and use and storage is plentiful, with a large 442 litres of boot space, with no load lip and seats that fold completely flat. 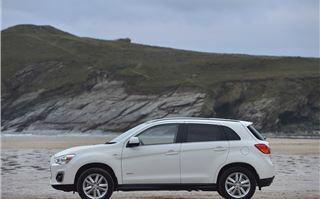 Unfortunately this new 2.2 Auto isn’t the quietest crossover on the market, especially compared with the Kia Sportage or Hyundai ix35. The engine clatters when cold and if you push on it becomes gruff and coarse. 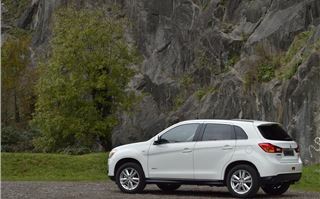 It’s not much cheaper than the Kia or Hyundai either – although it is reasonably well equipped. 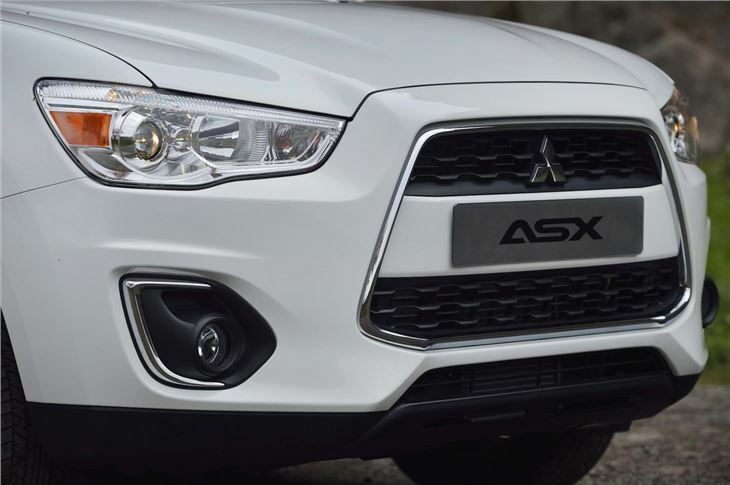 The ASX 2.2 is only offered in top ‘4’ trim, which comes with plenty of standard gear, including a panoramic glass roof, climate control, leather upholstery, keyless entry and start, iPod connectivity, Bluetooth, alloy wheels, auto lights and wipers. It also comes with sat nav, but be warned that it's an aftermarket system that can be difficult to use. 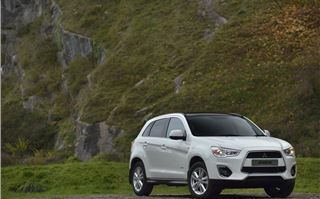 It might be a bit rough around the edges, but the updated ASX is more appealing than the outgoing car. The 2.2-litre diesel offers good performance and makes sense if you need an automatic, but we’re not sure it warrants the extra £7149 when compared to our favourite car in the range, the two-wheel drive 1.6 petrol. However, if you are in the market for a four-wheel drive 2.2 diesel and want affordable servicing and a reputation for reliability, then there’s no reason this car will not fulfil your needs. 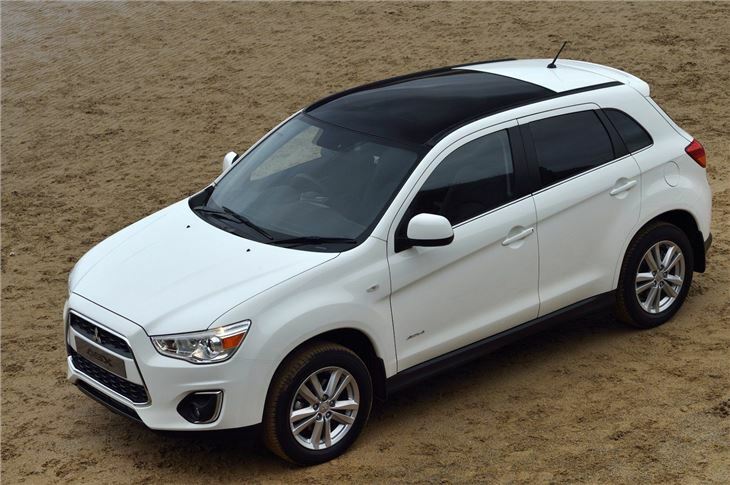 It might not be as plush and refined as a Hyundai ix35, but it’s a good car, especially for someone who wants a vehicle that can excel in both rural and urban environments.